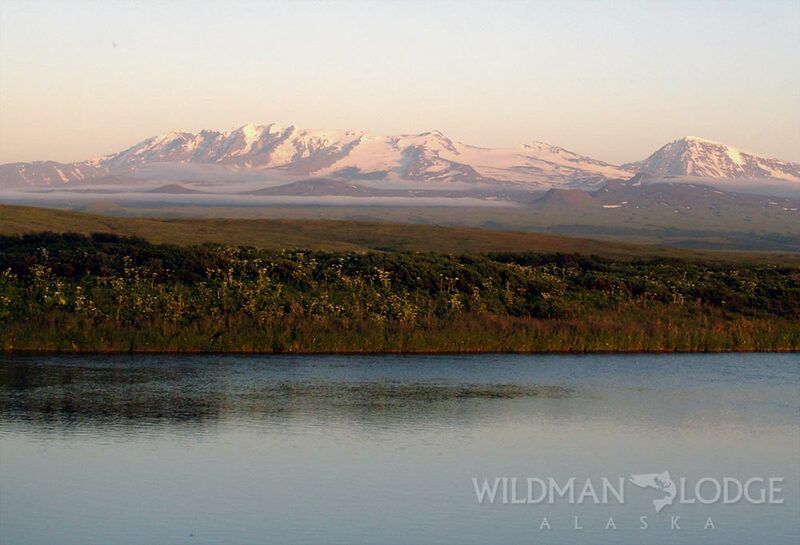 EXPERIENCE ALASKA Wildman Lodge is owned and operated by lifetime Alaskans. 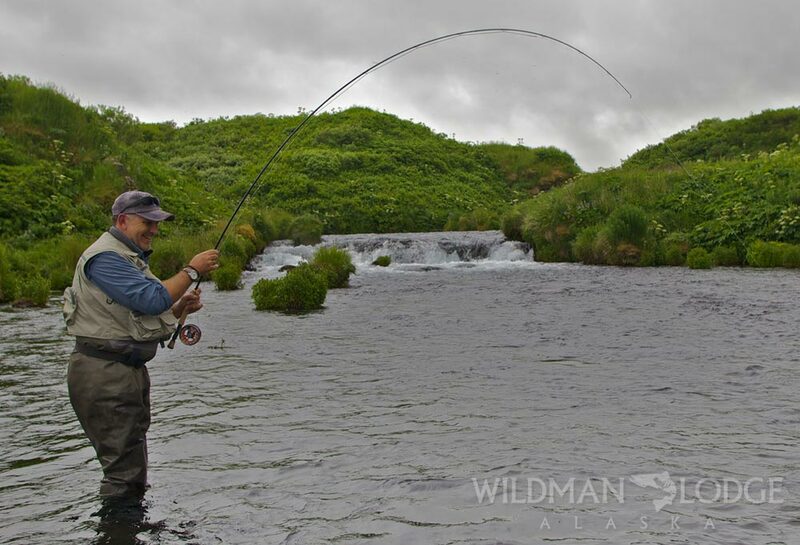 STREAM FISHING Each day you are accompanied by experienced and licensed guides. 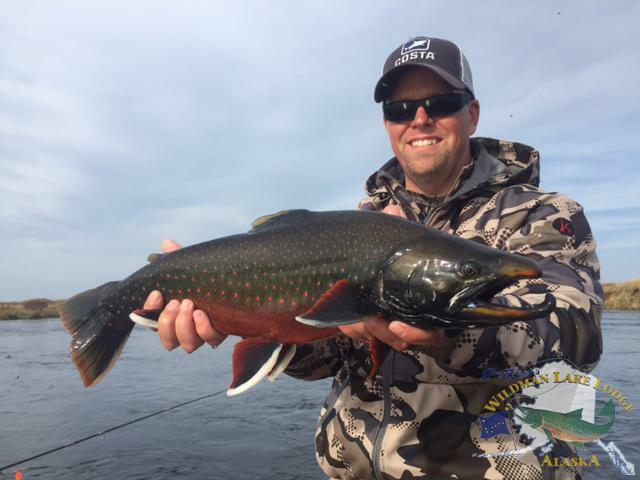 sport fishing package after August 10th. 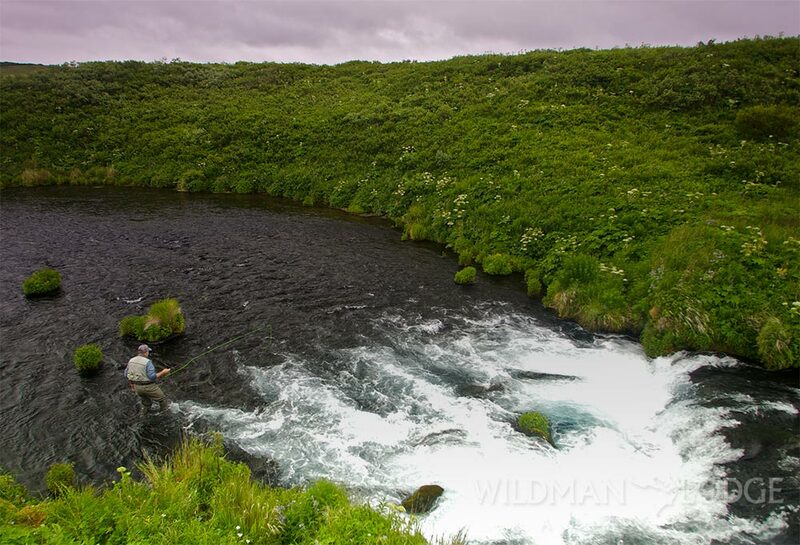 STREAM FISHING Each day, you are accompanied by experienced and licensed guides. 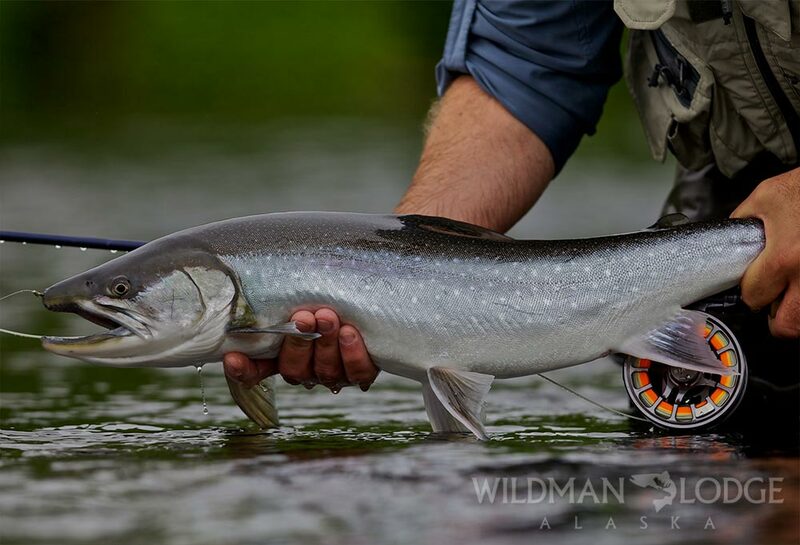 Wildman Lodge is a remote wilderness Alaska fishing lodge providing guided fishing trips on the pristine Alaska Peninsula for Salmon, Steelhead, Rainbow Trout and Arctic Char. 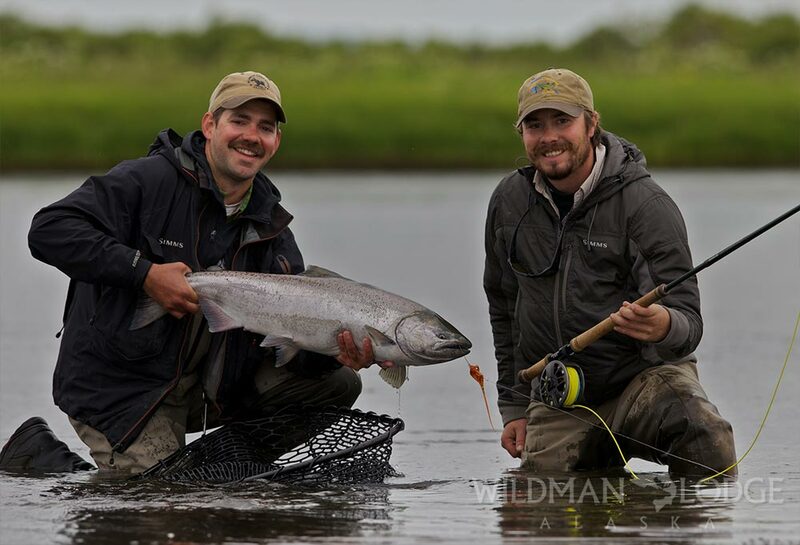 Wildman Lodge is Alaska's premiere sport fishing lodge. 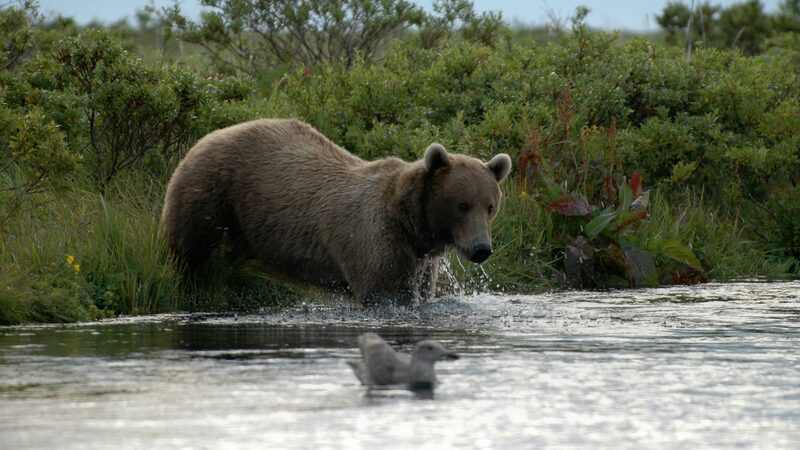 Before choosing an Alaska lodge, SIMPLY ASK, "How close is your nearest neighbor?" 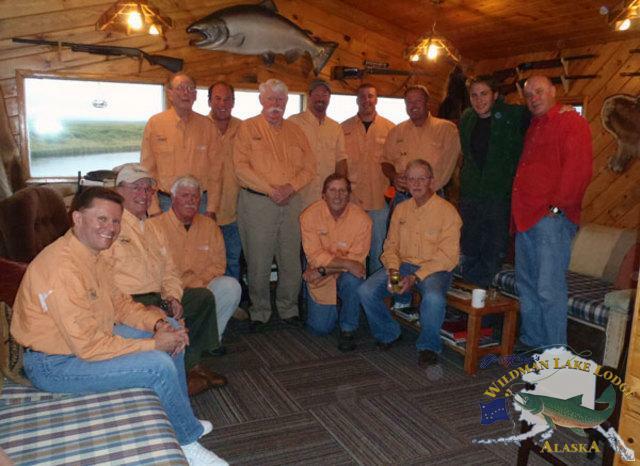 We are not located in a village or on a river with ANY other lodge. 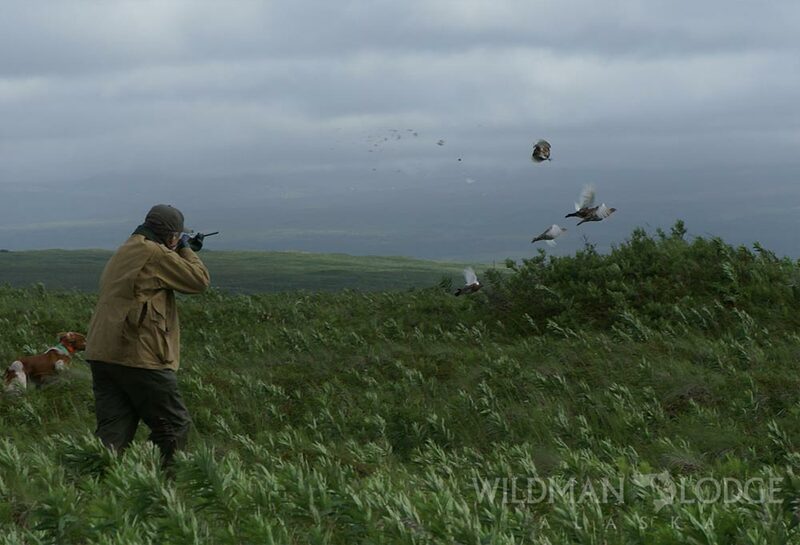 Wildman Lodge is truly a wilderness lodge where you won't see anyone that you didn't see at breakfast. 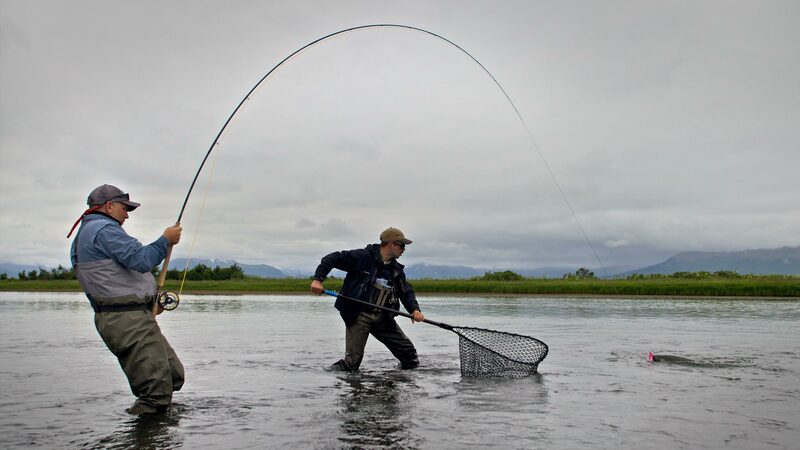 AND... You won't find better fly fishing water than we have right here on Ocean River, a beautiful artesian river where high and muddy water or crowded fishing conditions simply do not exist! 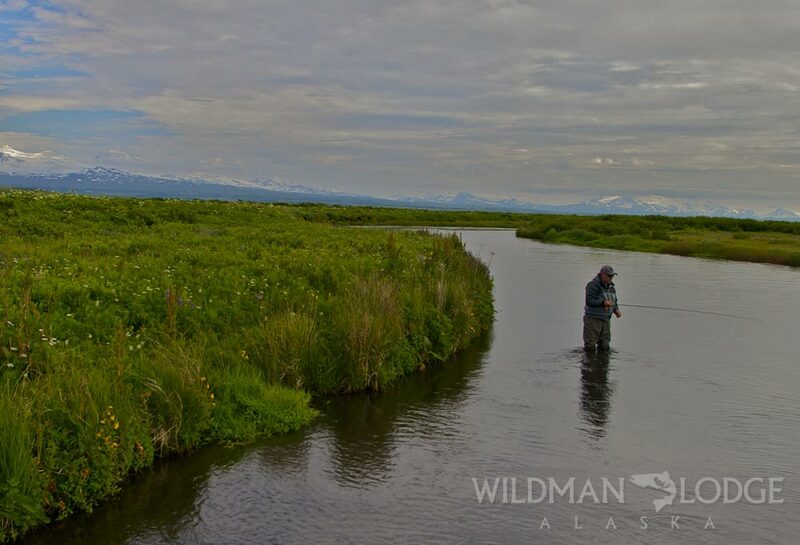 Imagine, a single wilderness lodge on a gin-clear river, full of salmon, rainbow trout and Arctic char, bubbling right out of the ground and flowing past the back door! 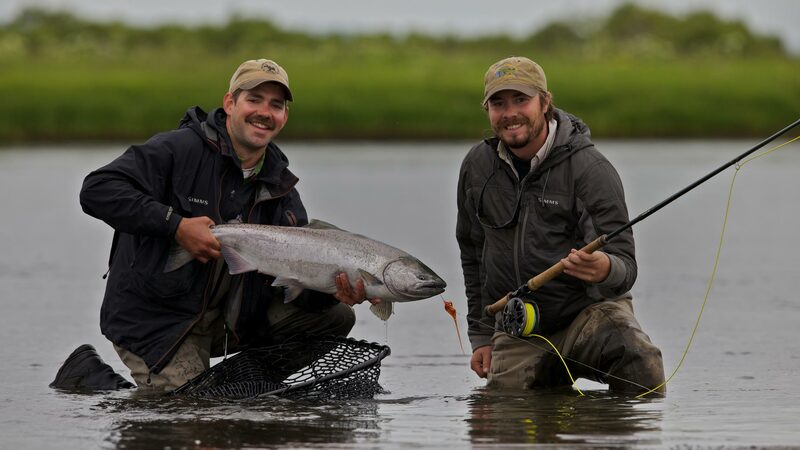 Each day, you are accompanied by experienced and licensed guides, alternating between a day of incredible salmon, trout and char fishing on Ocean River and its tributaries via jet boat and all day fly-out fishing excursions to one of several neighboring rivers, targeting the abundant salmon runs on the remote Alaska Peninsula. 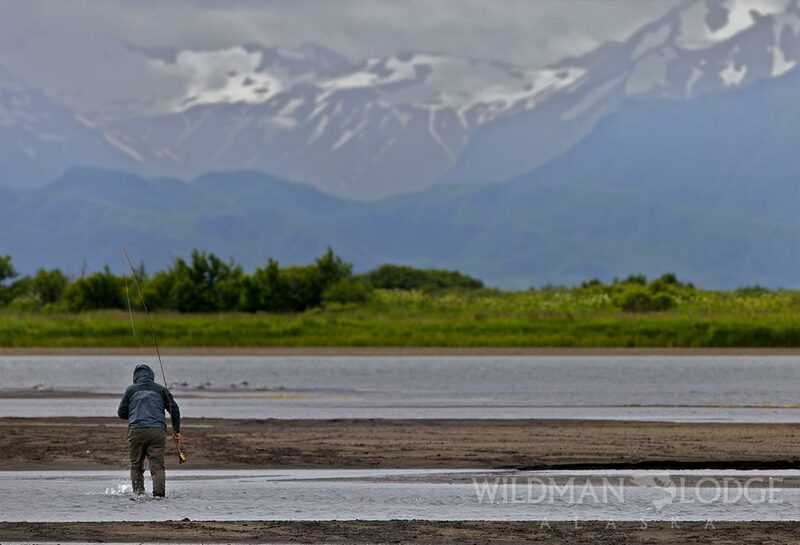 Fishing at Wildman Lodge is like a trip back in time, when Alaska sport fishing was a true wilderness experience. 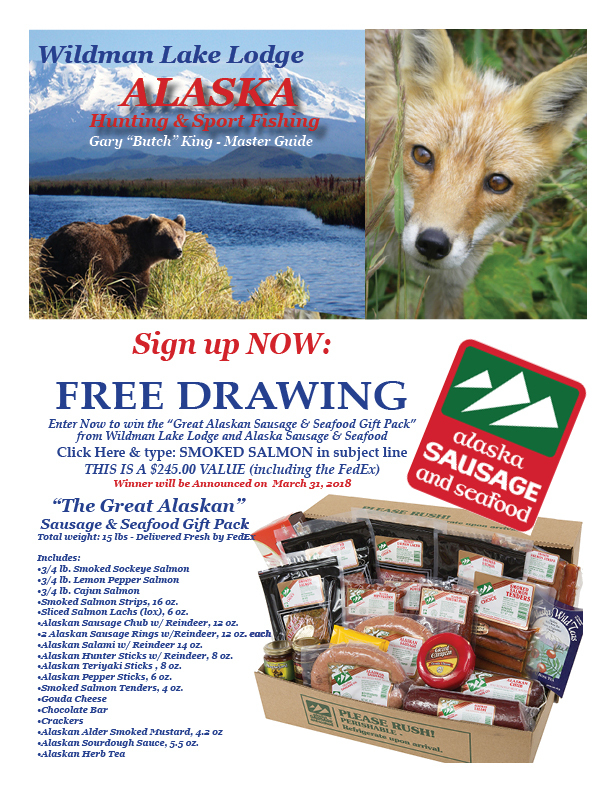 This is a rarity in Alaska today! 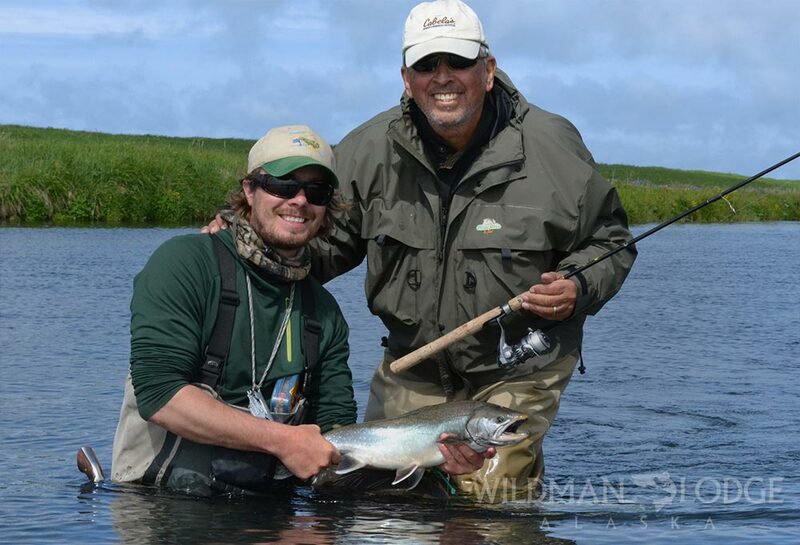 Even on our fly out fishing days, it is rare to encounter other fishermen. 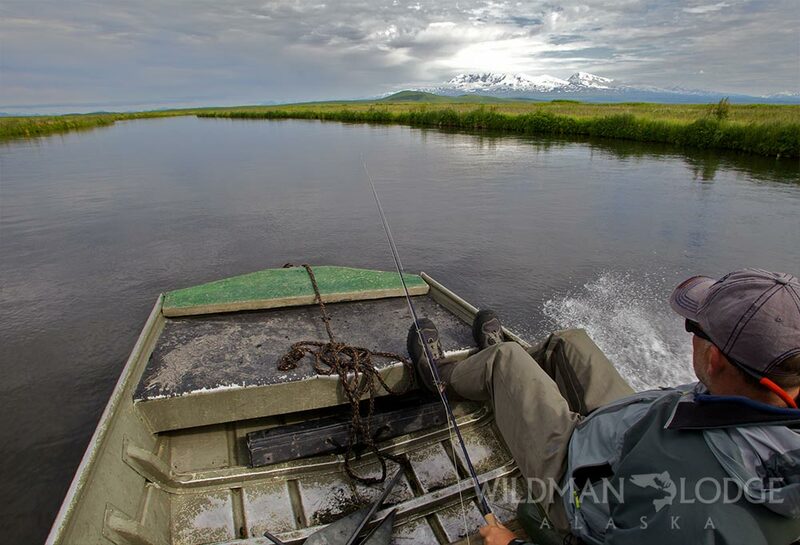 Wildman Lodge is located on the Alaska Peninsula...also known as Alaska's Last Great Fishing Frontier. 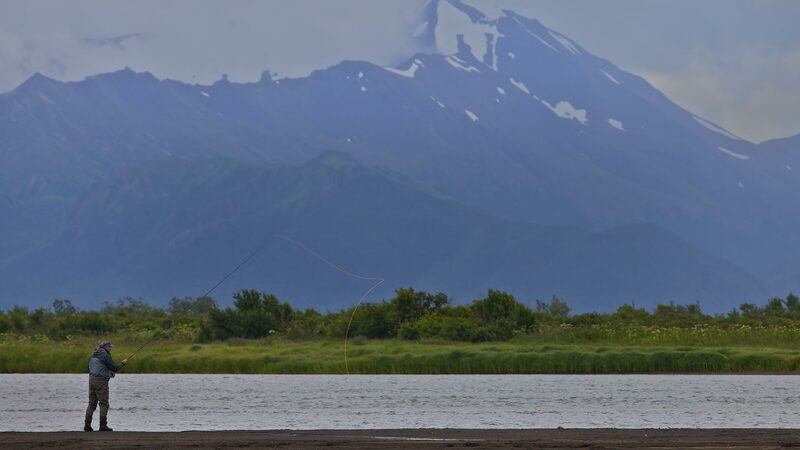 Your Hosts and life-time Alaskans, Butch & Kathy King, provide top-knotch accommodations and outstanding meals in one of the most remote locations for world class stream fishing in all of Alaska. 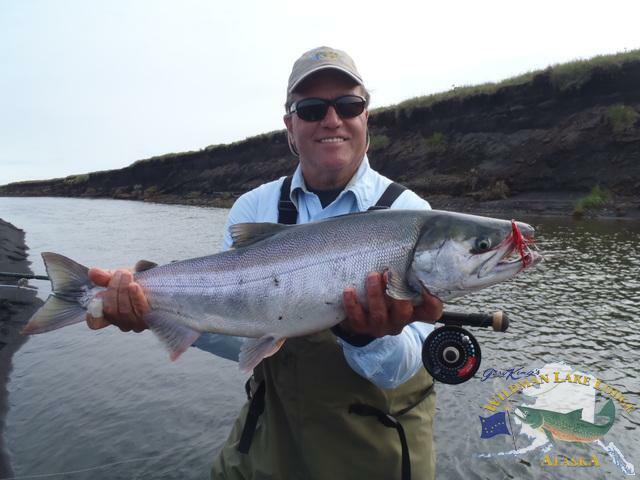 Butch is an experienced Alaskan Bush Pilot and Alaska Master Guide with 40 years experience guiding sportsmen on the remote Alaska Peninsula. 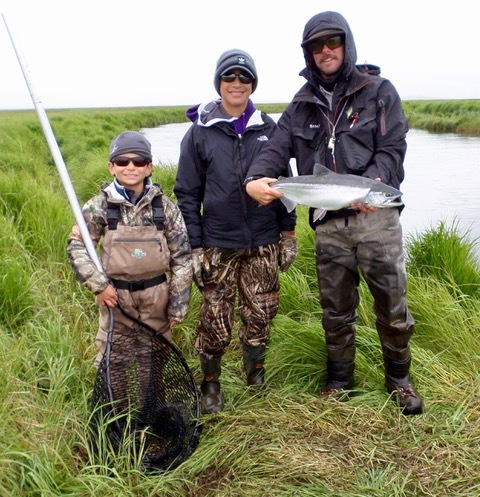 "We enjoy showing our guests a very special part of Alaska that remains untouched wilderness, where the fish & wildlife are as prolific as they were when we first came to this frontier." We hope you enjoy our website. Please e-mail us with any questions or comments. 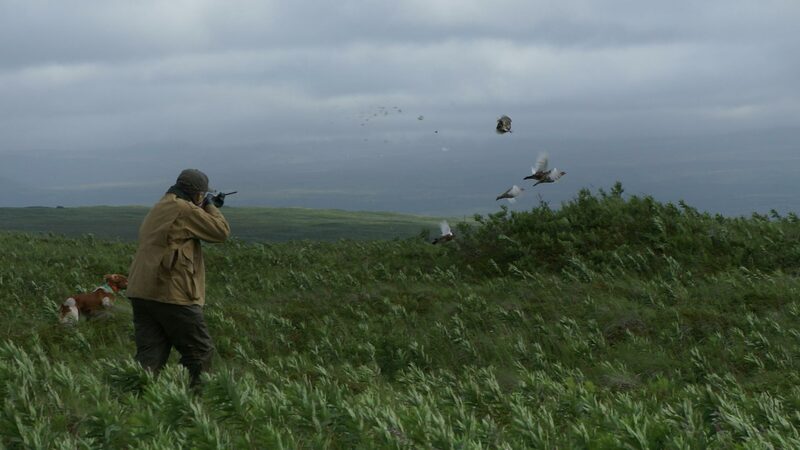 "After 7 days here I must say that any and all concerns have been erased and replaced with all WOW's - Wow what fishing- Wow what great pilots - Wow, what great guides - Wow what great hunting - Wow what awesome Cooks and housekeeping staff - Wow what great bird dogs- and last but certainly not least, what great owners and hosts!!!" 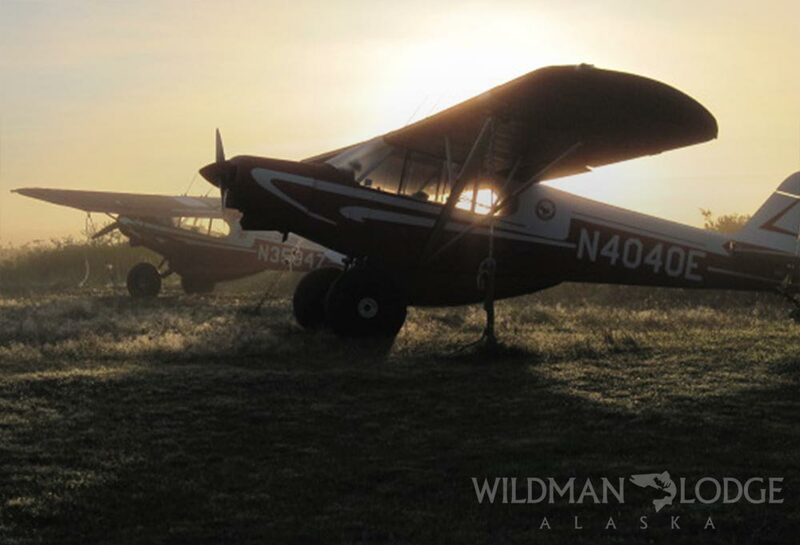 "I wanted to take a moment to thank the both of you and your staff once again for making our trip to Wildman a success as well as a whole lot of fun. All three of us left feeling that we were very lucky in this life to have experienced our time with you…….take care." 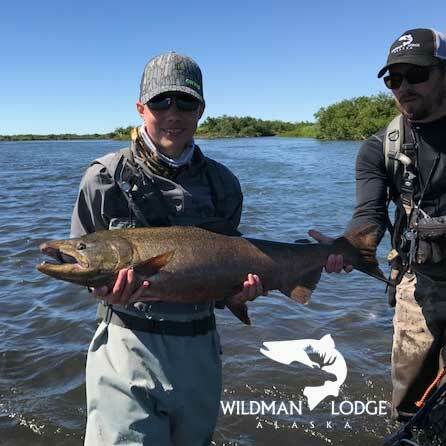 "I had a very memorable visit to Wildman Lake Lodge in September of 2014 with my husband and truly rate it as a five-star experience. My first hint that this was the place to be was that the majority of the other guests were repeat visitors." 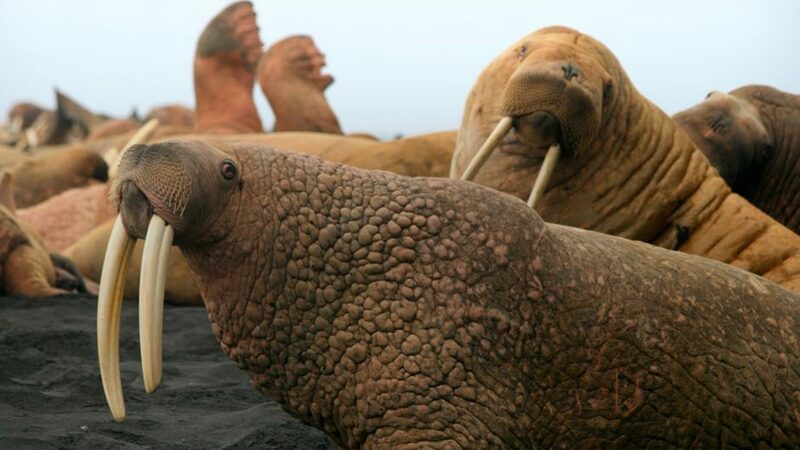 "Sarah and I want to thank you for a memorable fun and action packed week. 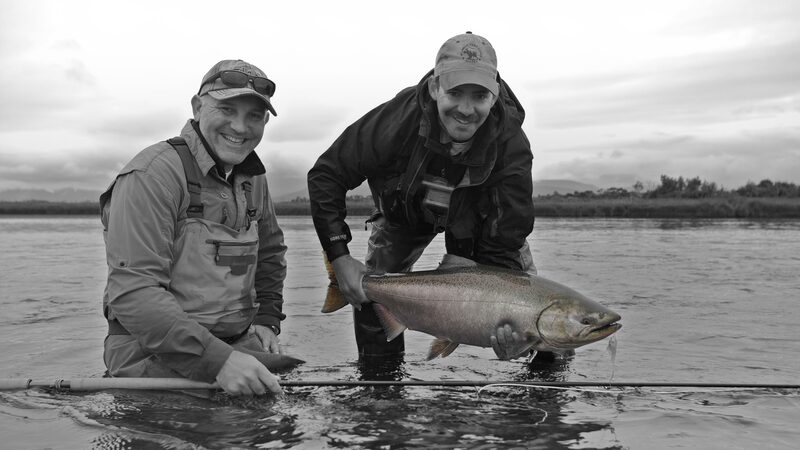 Both of us had some reservations about the trip because neither of us is an excellent fly caster. 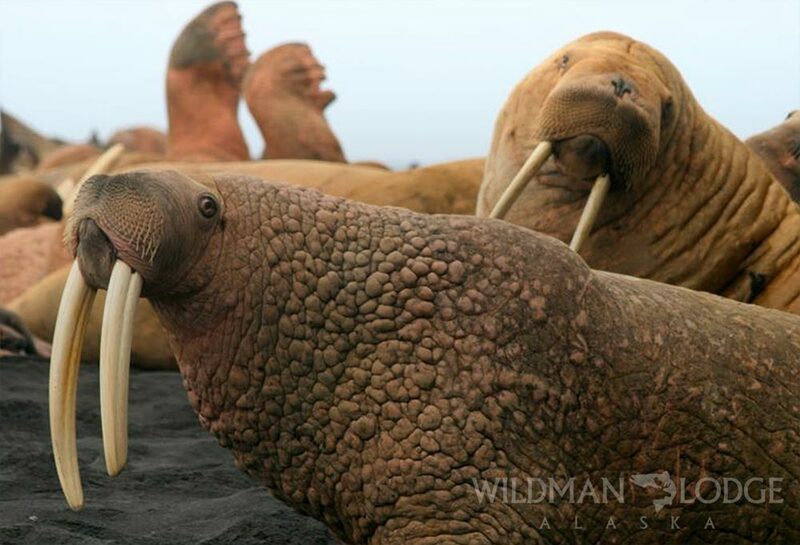 We trusted our friends Fred and Karen that we would do fine and are very happy that we came to Wildman Lodge. It was an amazing experience." "Butch & Kathy, you have a great staff, and it is very evident that you choose your employees to meet y our standards of integrity! We had a great time, and thank you all for being so patient with all of us 'in-experienced' wives---. Kathy, your touches are evident in the comfort of the accommodations, as well as the presentation of the culinary skills." 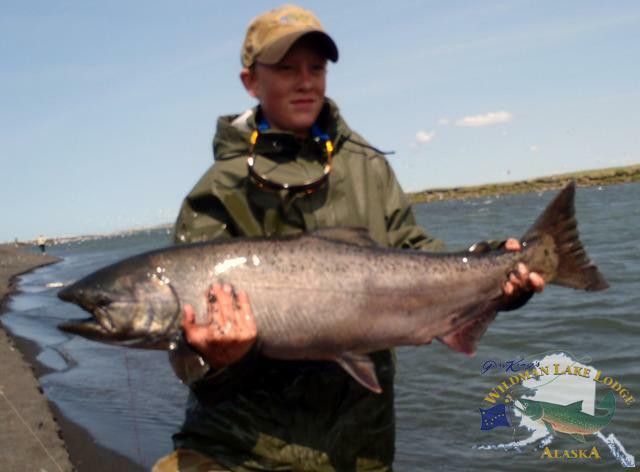 "We had an absolutely fabulous experience on our king salmon trip. 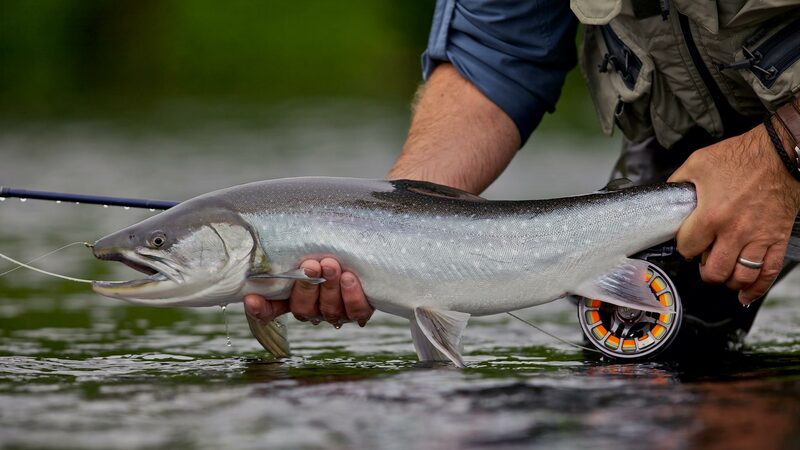 I have been on over 25 freshwater Alaskan salmon trips and have never had comparable service (guiding, dining, accommodations, etc.) . Your complete staff deserves my best recommendations."